Show some love with our DIY Valentine’s Day decorations. 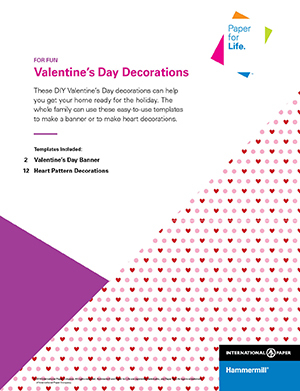 Celebrate Valentine’s Day with our DIY decoration templates. Easily print and cut out our DIY decorations to hang up in your home. 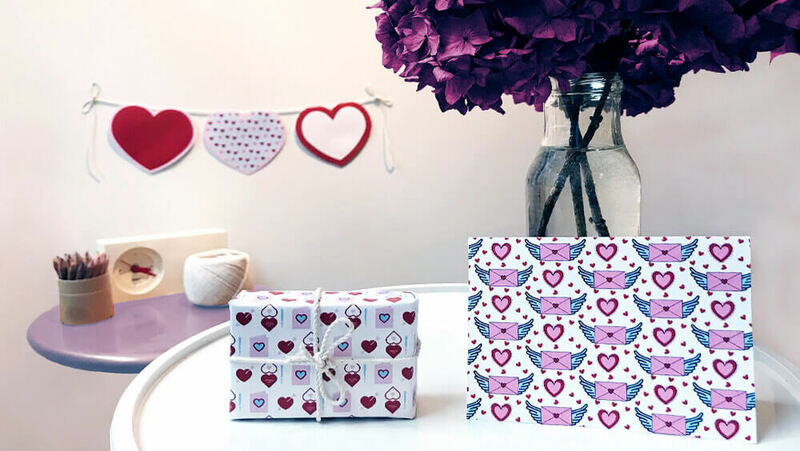 Check out our blog post 4 Easy DIY Valentine’s Day Decorating Tips.